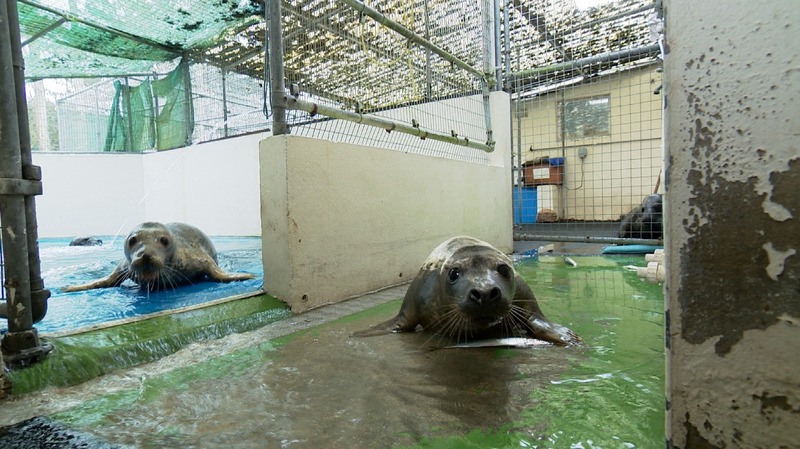 A fifth seal pup has been saved by the GSPCA. ‘Mambo’ as it’s been called, is in intensive care with a chest infection and is said to be very thin. He was rescued at Fort Doyle and is being closely monitored. The other pups in the GSPCA’s care, Sealia, Andy, Marty and Gully are said to be improving, with two of them already in the charity’s pools. Two of them were found in Jersey, with the other three in Guernsey. During the autumn and winter months, grey seal pups are born near to the shores of the Bailiwick and the charity is asking islanders to keep a look out if they see a pup without its mum. They are also warning people not to touch the seals if they see any washed up or try to push it back into the sea. Islanders should contact the charity who will take care of the seal from there.